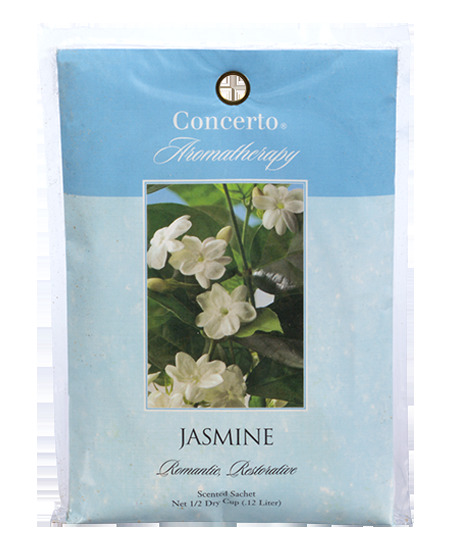 Jasmine originated in ancient Persia. Its flowers are used in traditional Chinese Medicine. Modern Aroma-therapists use it for its respiratory and mood elevating characteristics. The aroma is a rich, warm floral essence. Romantic, Restorative. Create a special aromatherapy experience: place an incense Sachet in a drawer, linen closet, hamper or wardrobe to enjoy the aromatic benefits throughout your home.